 EVERY member benefits – every individual, every organization – every researcher, every marketer, every entrepreneur, every investor and every shareholder. Our advocacy on your behalf is the most comprehensive service and value that we provide. We’re focused on results and I am proud of our leadership and accomplishments. Led by our VP of Government Relations, Genevieve Plumadore, our team has decades of policy and political experience. We’ve worked for Governors, State Senators and Members of Congress. We’ve led state and federal campaigns. We listen to our members. With the added support and influence of our research and intelligence offerings, we provide legislators with critical information and data points that tell your story and its importance to our state and nation. You have an amazing team focused on your successes! A member once asked a legislator, “When you’re considering legislation, do you think about how it will impact our patients and our employees?” We work every day in St. Paul and Washington to make sure that the answer is a resounding “YES!” Sometimes, our work is immediately identifiable and the benefits are obvious, such as our leadership role in securing the suspension of the ACA Medical Device Tax. Often, this work happens quietly. While you may not see a daily box score filled with a great victory, we are making sure that our members are constantly fielding a championship team! Advocacy is really about telling YOUR story to decision makers – from the Governor and our Federal delegation, to state legislators, commissioners and mayors. With many choices and competing priorities, we make sure that officials know about your life-saving therapies, breakthrough research, impact on our economy and advancement of public health. Proactively, we work to improve the environment you operate in. We’re also one of your most important insurance policies – stopping policies that would threaten your success. Most members pay little attention to the public policy arena and few of our members have the resources to monitor legislation. As Medical Alley members, you don’t have to – we do it for you! Policymakers have the power to allow you to flourish or to significantly disrupt your organization at any time. POLICY AND POLITICS MATTER! It impacts every organization and every individual in the Medical Alley region. We are fostering your success by driving policy in the right direction. The Medical Alley Association advocates for ALL of you. No issue is too small for us to work, and no issue is too big for us to play a leadership role. Please inform us about your issues. We are honored to tell your story and to provide this critical service to our members. Watch for the 2016 Session Recap next week!